The concept of installing a dash cam can seem quite daunting, however it is actually relatively simple with some basic tools and electrical knowledge. In the tutorial below AutoInstruct will show you how to install a front dashcam. 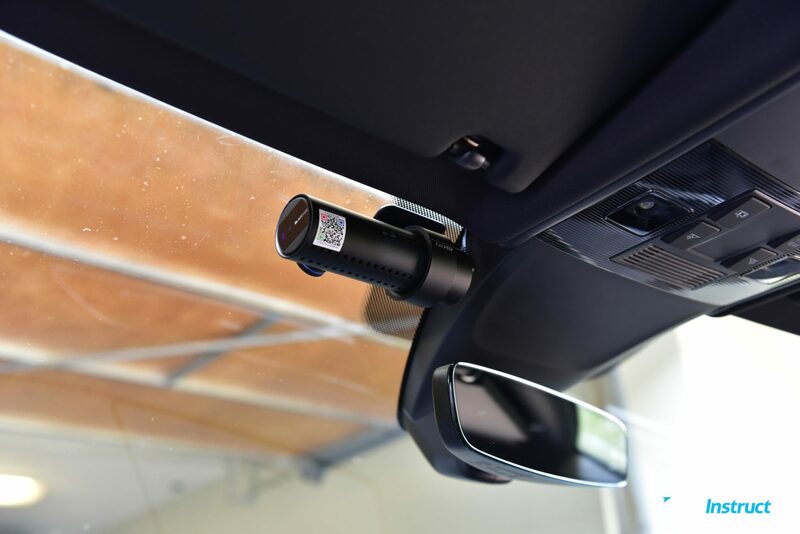 For this tutorial we’re installing a BlackVue DR650S-1CH in a MK2 Volkswagen Tiguan. First, we need to choose a suitable mounting location on the front windshield. Power on the camera using the cigarette lighter and check the footage to ensure you are happy with the position. Being a Right Hand Drive (RHD) vehicle we’ve chosen to mount the camera on the left-hand side. Ensure you leave adequate space between the camera and mirror to allow for movement in the mirror. Once the spot is chosen, stick the camera to the windshield. We will run the power cable in the direction shown, leading to the fuse box behind the glovebox. 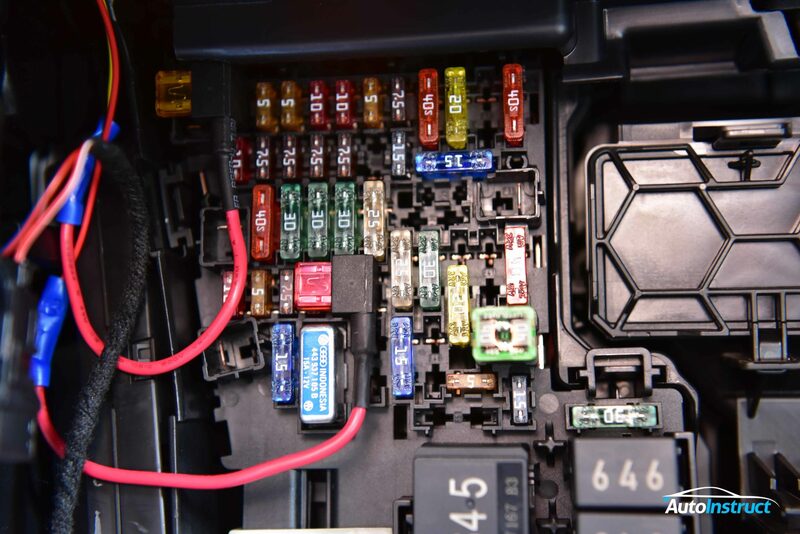 For Left Hand Drive (LHD) models, this fuse box is located behind the driver’s knee coin tray. Using a trim removal tool gently remove the side cover of the glove box. There are four clips holding this in place as pictured. Remove the vertical spear which runs alongside the door seal. 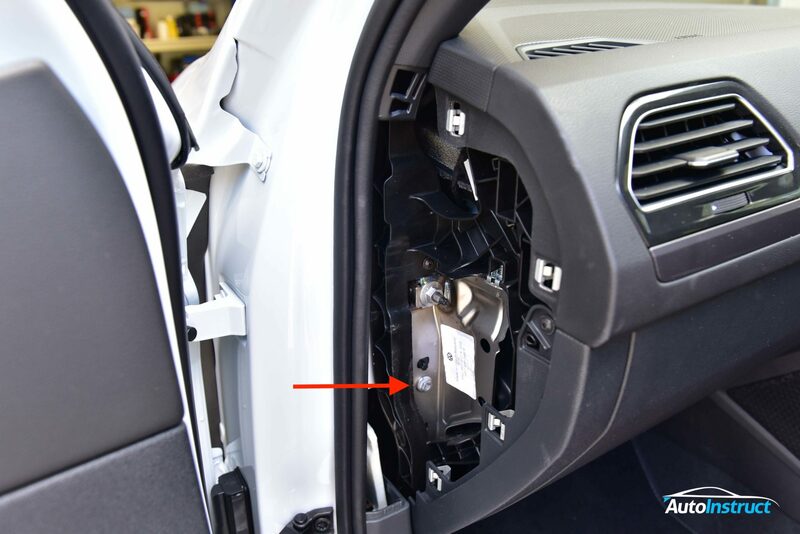 Grasp the top section and pull towards the door to unclip as pictured. Next, slide the spear upwards to release the lower clip. When feeding the cables we need to ensure we do not obsecure the airbag in the event of a deployment. Essentially this means we never run the cables between the airbag and vehicle occupants. To run the cable we will remove the A-Pillar trim. 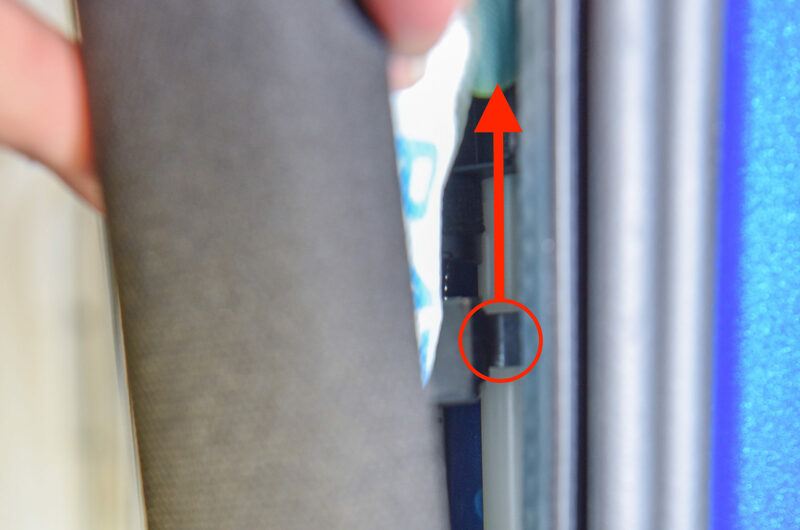 To do this, grasp the pillar near the window seal and gently pull down to make a small gap. Then pull towards the centre of the car, and the first clip will partially release. 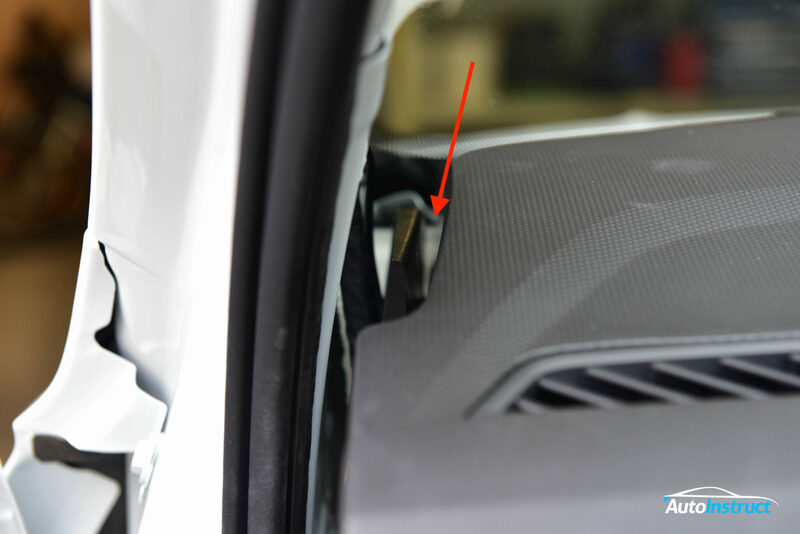 With the first A-Pillar clip now partially released, we will use a pair of long nose pliers or a trim removal tool to slide the clip out from the trim, allowing us to remove the A-Pillar. The clip will stay attached to the vehicle. Work your way towards the dashboard, releasing the second and third clips, which will easily release as they are basic clips. 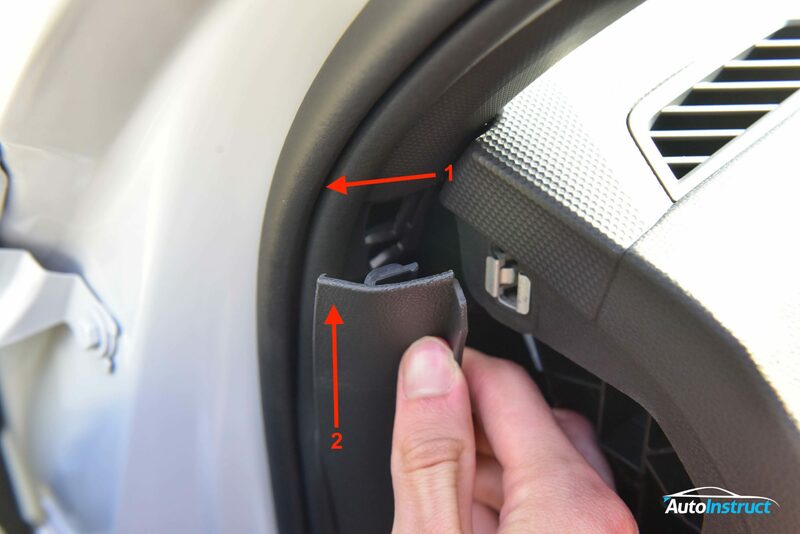 Once all three clips have been released, gently pull upwards on the A-Pillar trim and it will release from the dashboard. With the A-Pillar trim removed, we will feed the power cable into the headliner, and down the A-Pillar alongside the existing loom, and cable tie into position. Ensure the power cable does not cross the airbag. We will now hard wire the dash cam and Power Magic Pro. 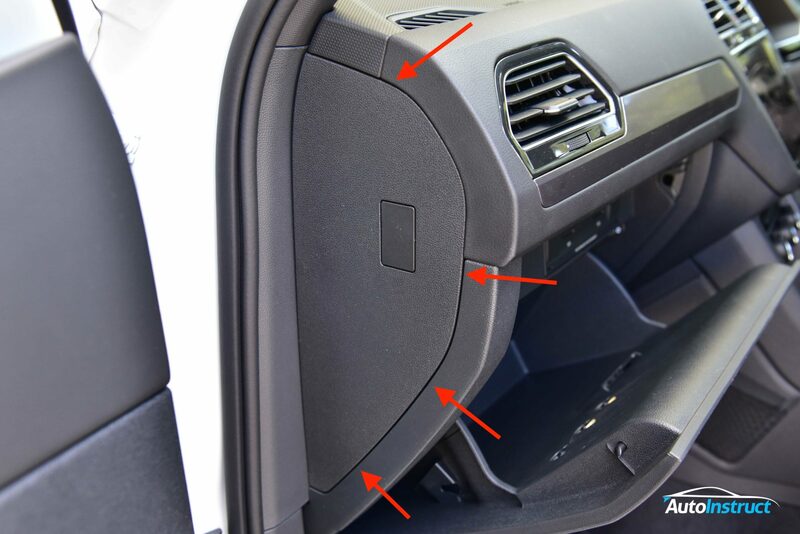 For RHD vehicles, follow the next few steps to remove the glovebox. LHD vehicles can simply remove the coin tray next to the drivers knee. To do this simply squeeze the sides of the tray and it should drop down. 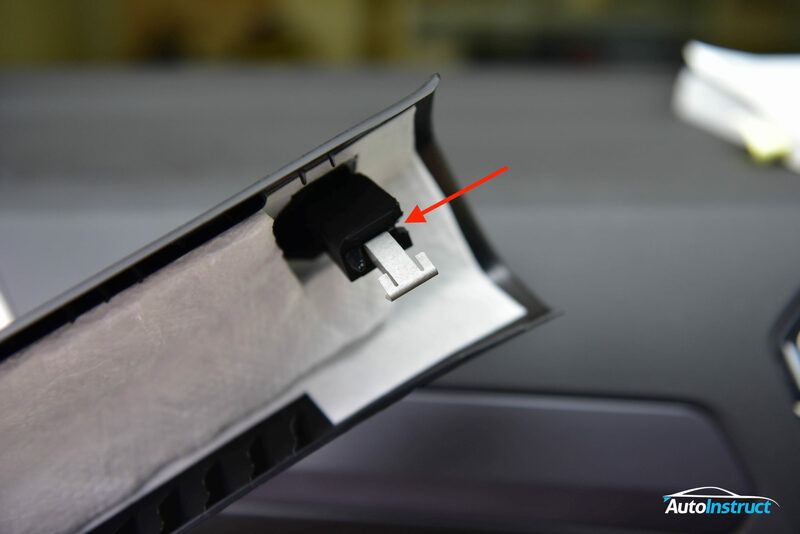 Firstly release the glovebox dampener by sliding it out from the glovebox lid. 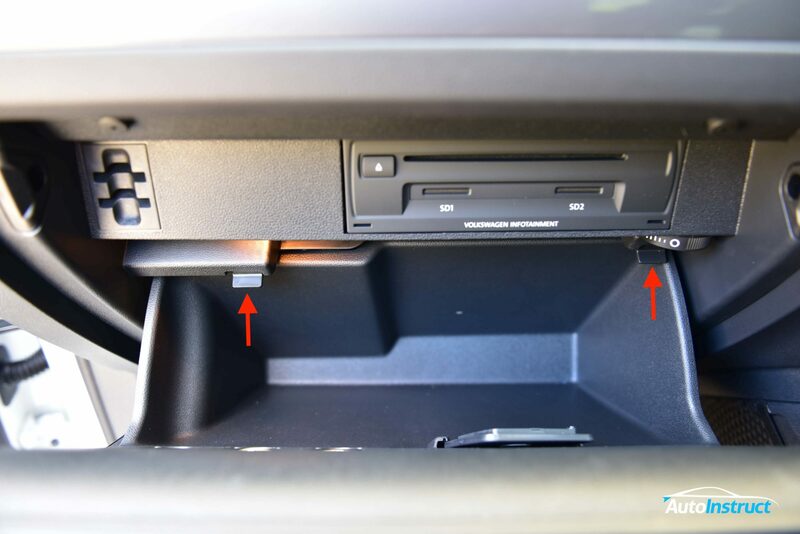 To completely lower the glovebox, push upwards on the release tabs and gently lower to the floor. 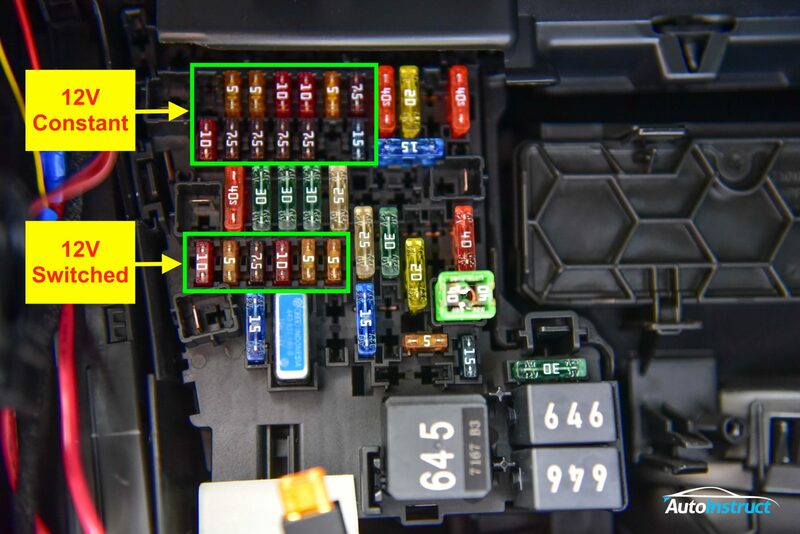 This image will show you the fuse locations required to access constant and switched power for the Power Magic Pro. As pictured we’ve used fuse taps to make the connection, which saves the need to splice factory wiring. 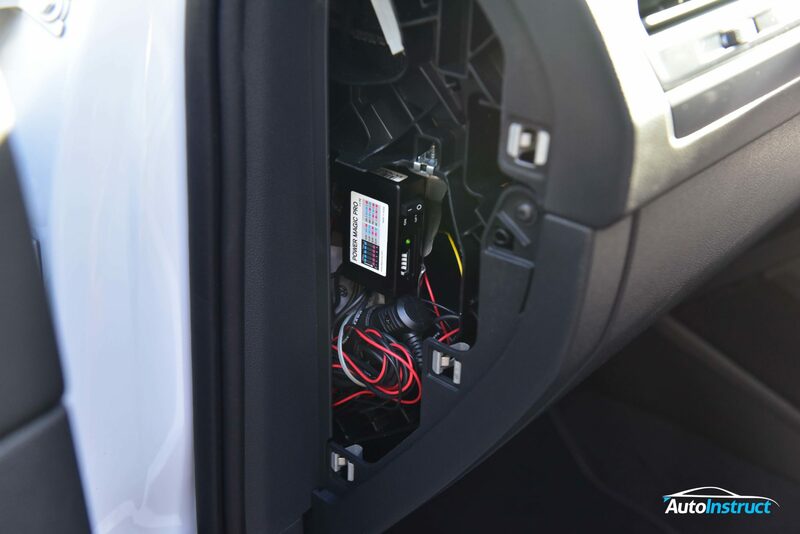 Join the switched and constant fuse taps to the Power Magic Pro (PMP), and connect the PMP to the dash cam. 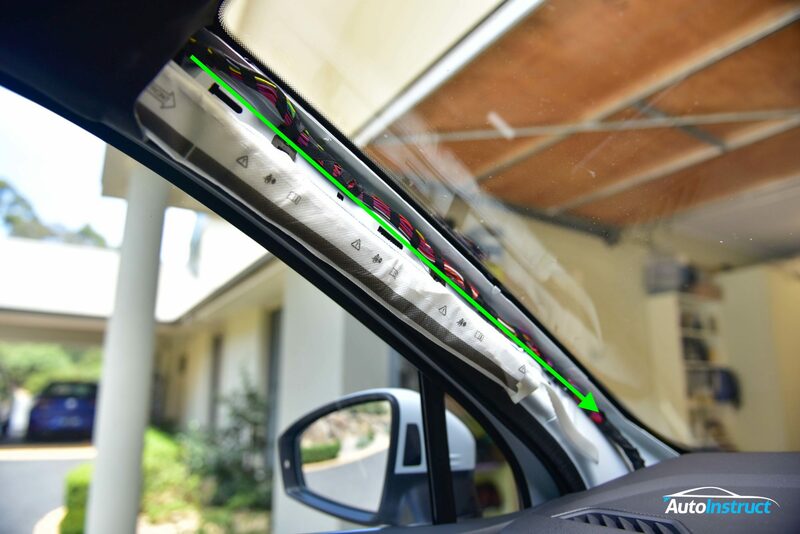 We will mount the Power Magic Pro behind the side trim, where there is plenty of space. There is also a convenient earthing location as shown. Mount the Power Magic Pro in position, and neaten any loose cabling. Finalise the setup by selecting your voltage and timer settings on the PMP. 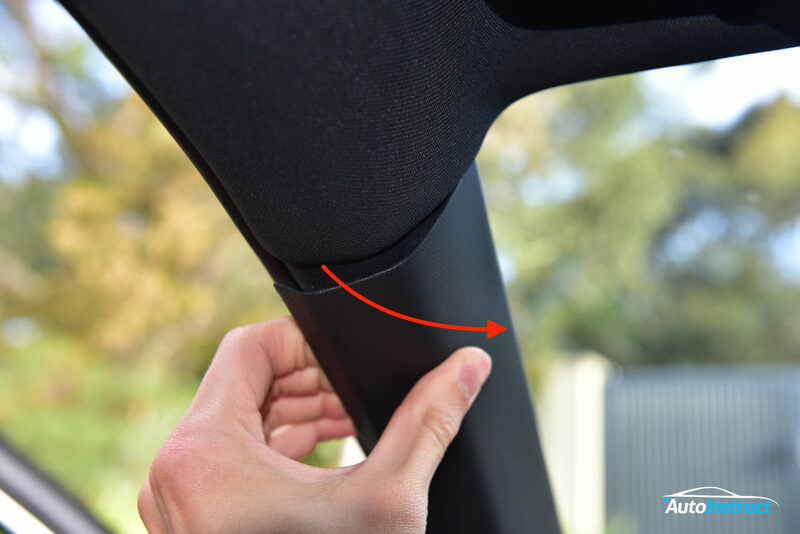 All trims re-install with ease by simply clipping into position, The A-Pillar however, is slightly harder. Firstly you need remove the clip which stayed attached to the vehicle. 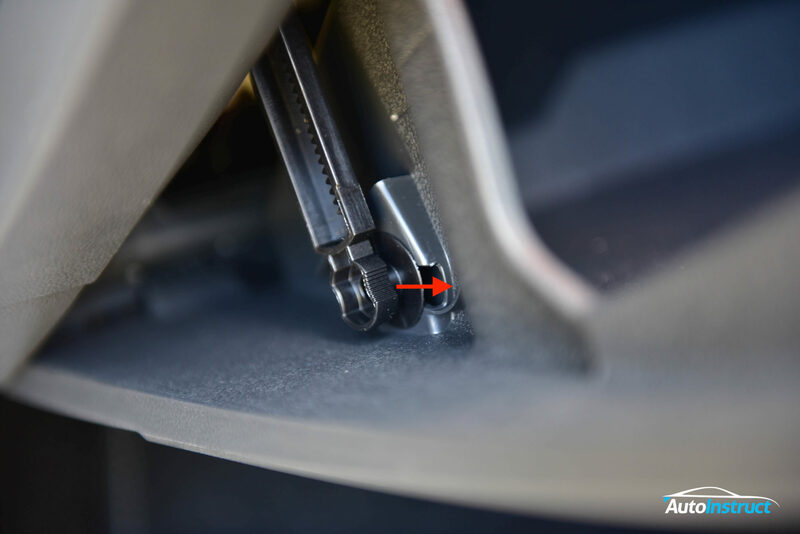 Once removed, reset the clip by reinstalling into the A-Pillar. 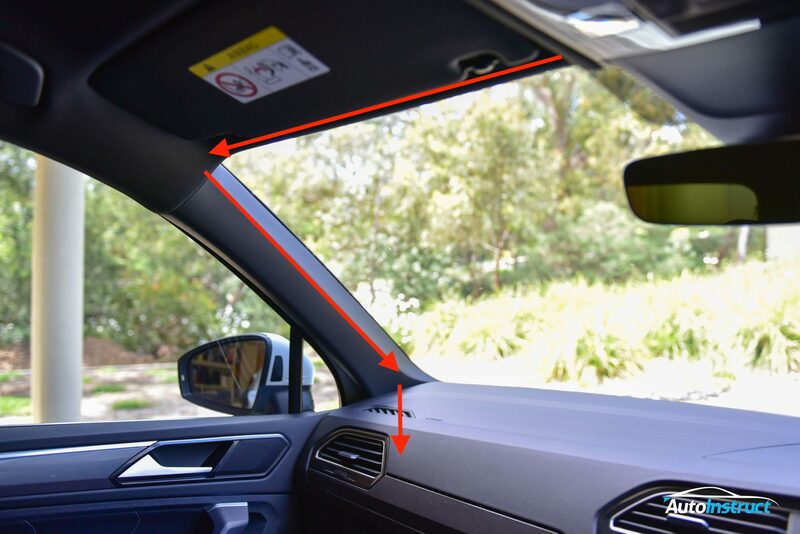 Next, the A-Pillar needs to be slid into the dashboard slot as shown. 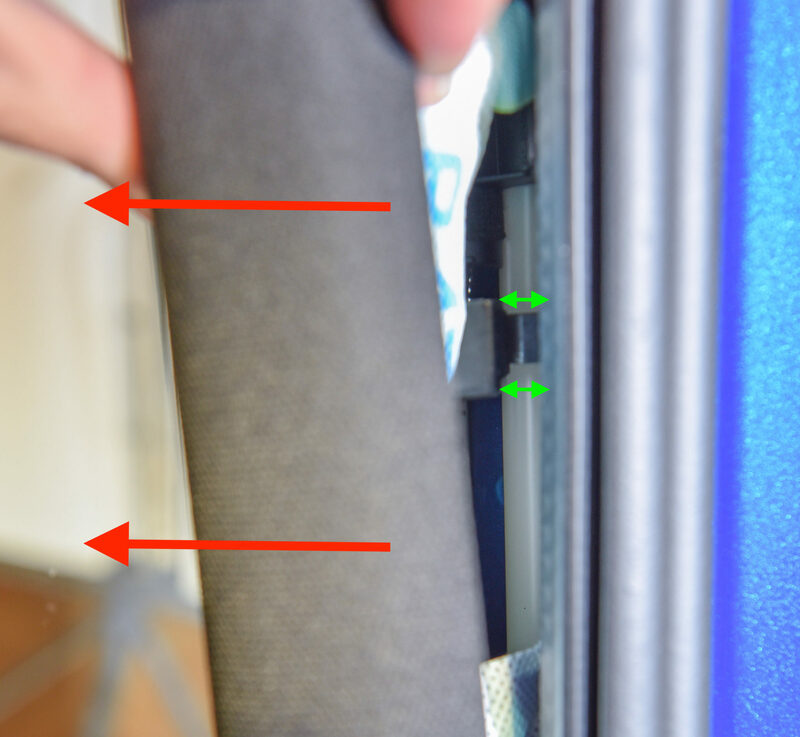 Lastly, gently clip into position and firmly push the trim behind the rubber door seal.